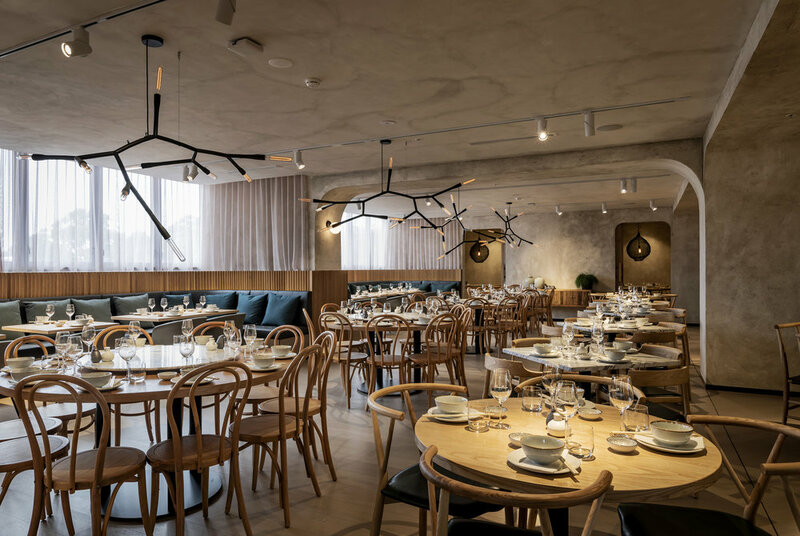 Mama Mulan re-imagines modern Chinese dining in the heart of Sydney's Chatswood. 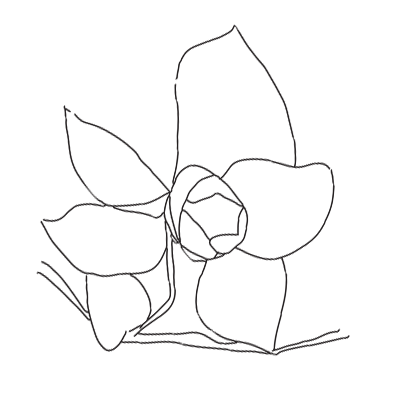 Mama's menu features crowd-pleasing favourites in a beautifully designed, accessible setting. Diners can choose from freshly prepared dumplings, decadent banquets or indulge in a selection from impressive live seafood tanks. From intimate date nights to private group functions, Mama Mulan will welcome you with her style, warmth and character creating an unforgettable dining experience. 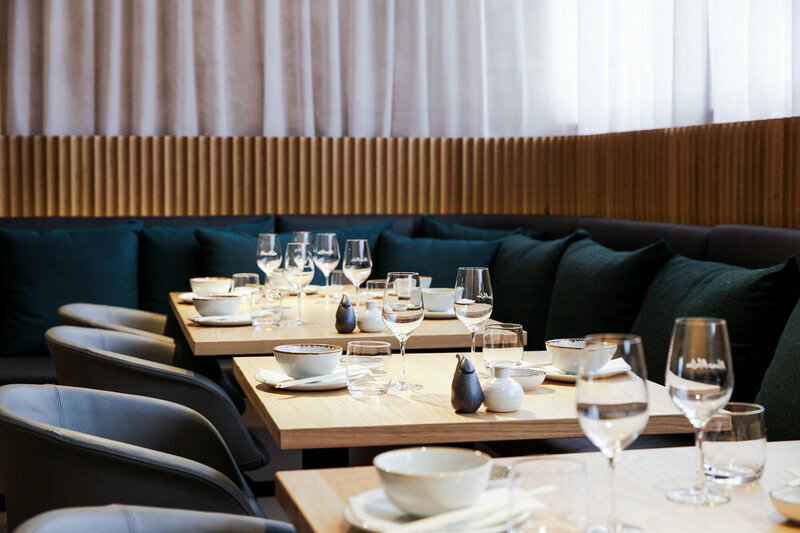 Mama Mulan modernises Chinese history to create a minimalist space designed by DS17. The subtle, yet striking decor represents a playfulness that is reflected through Mama Mulan's food and style. 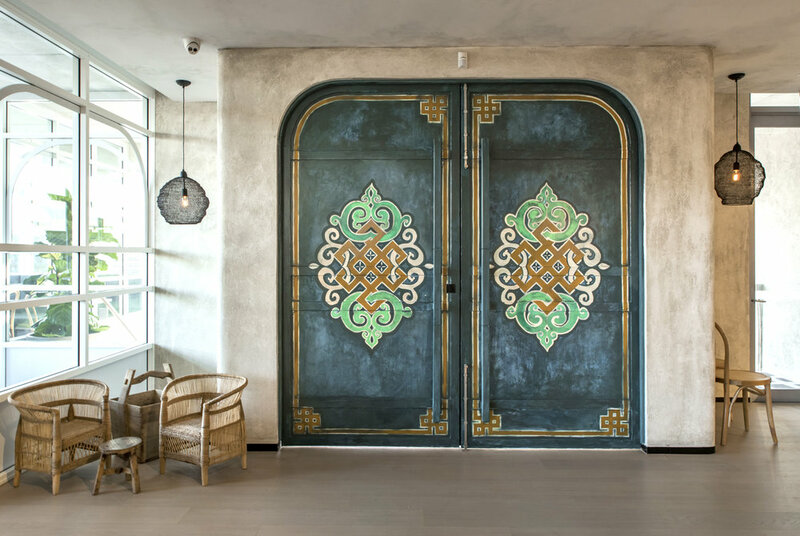 Mama Mulan's impressive space features an open kitchen as a focal point, welcoming guests to observe the theatre of Chinese cooking during their dining experience. Natural timbers, smooth curves finishes and a number of intimate and welcoming spaces are married together to create a concept that is a true feast for the eyes. Mega Chinese 180-seater restaurant Mama Mulan opens in Chatswood. First Look: A Giant Chinese Diner Descends Upon Chatswood. Mama Mulan opens in Chatswood. 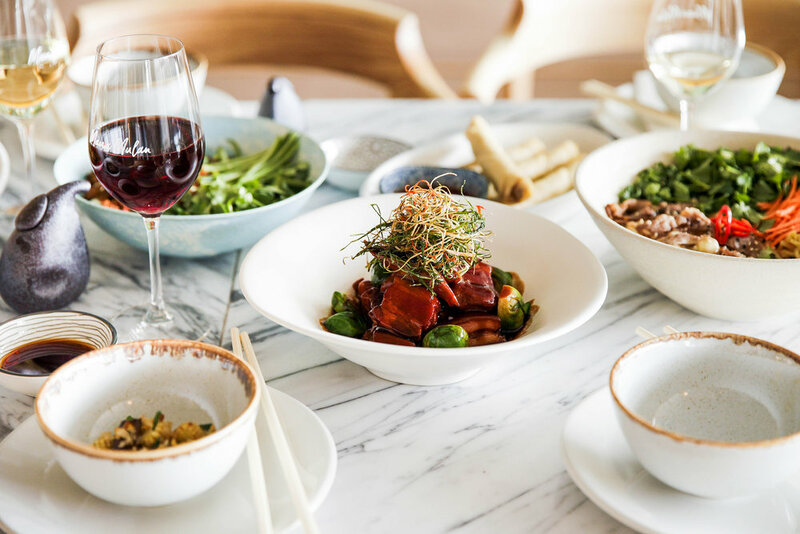 Chatswood welcomes 180-seat Chinese restaurant Mama Mulan. 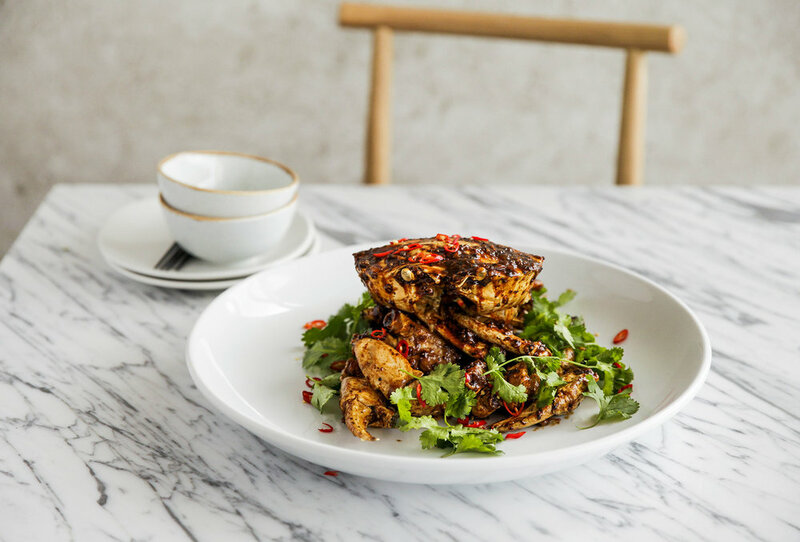 THE LOWER NORTH SHORE IS NOW HOME TO STUNNING NEW CHINESE RESTAURANT MAMA MULAN. WAIT UNTIL YOU SEE THIS MULTI-MILLION DOLLAR RESTAURANT.